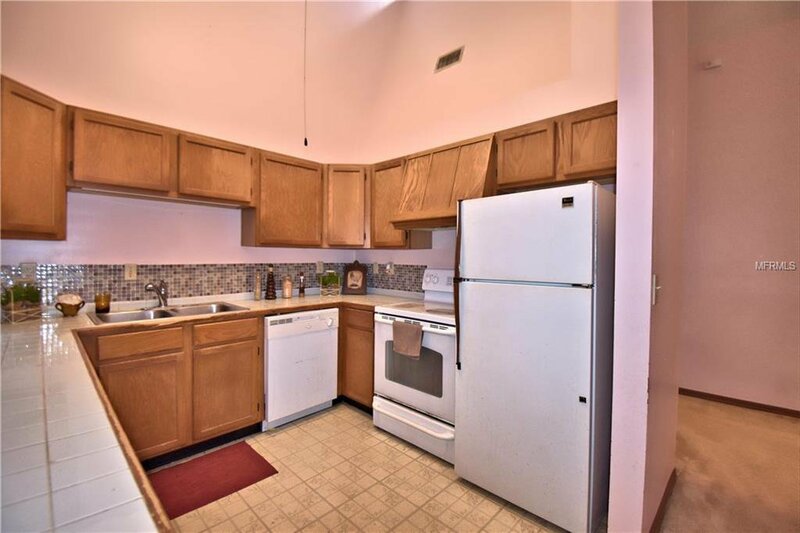 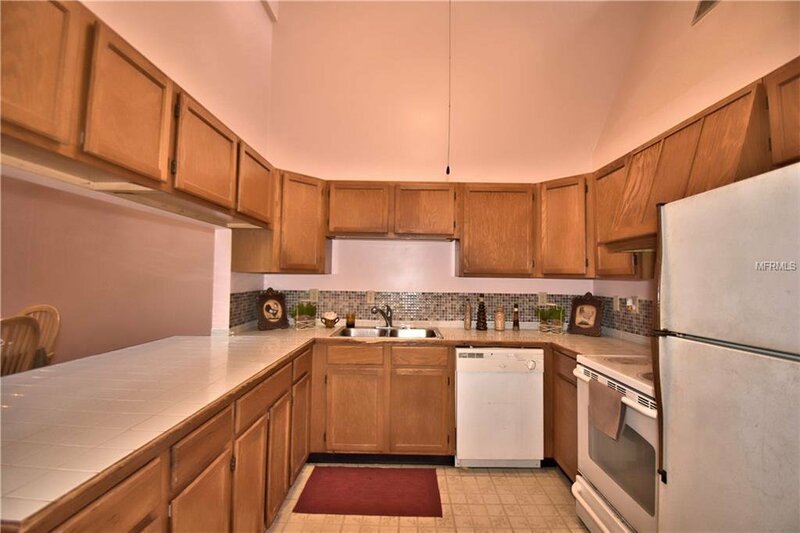 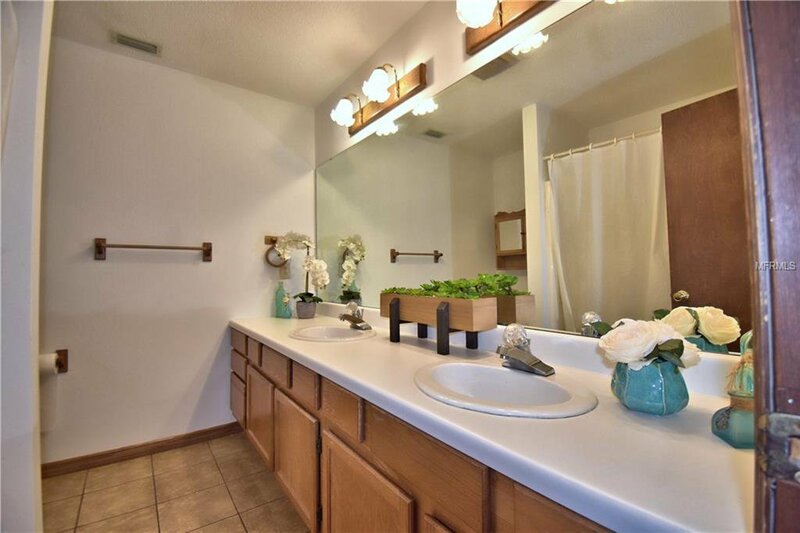 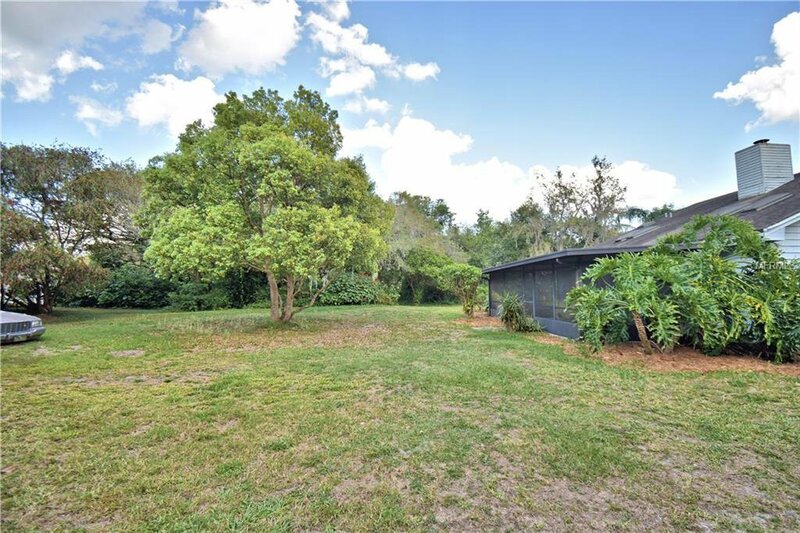 1/4 Acre to 21779 Sq. 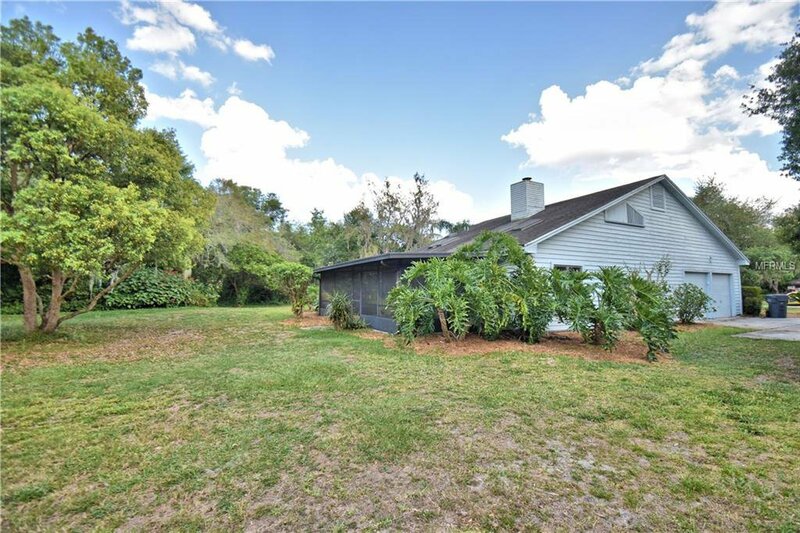 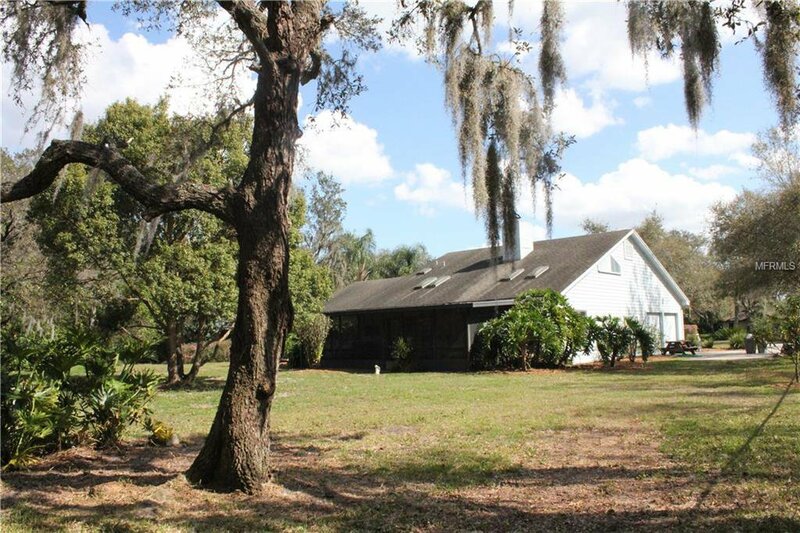 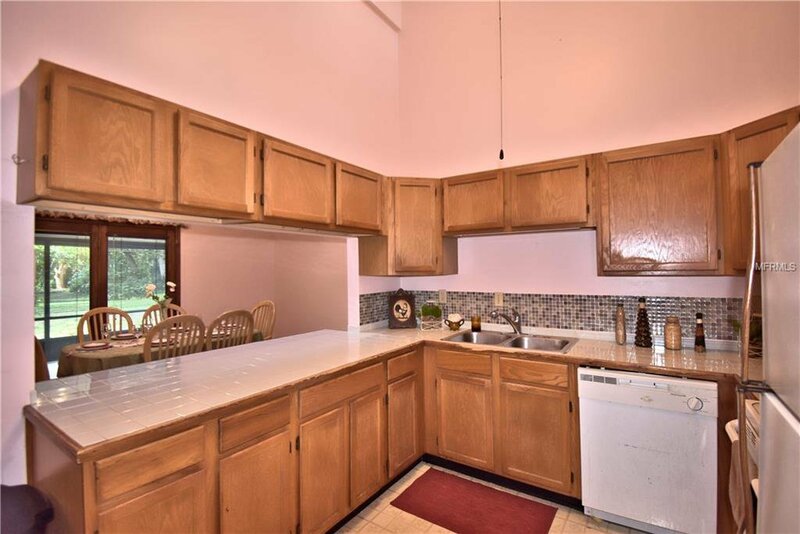 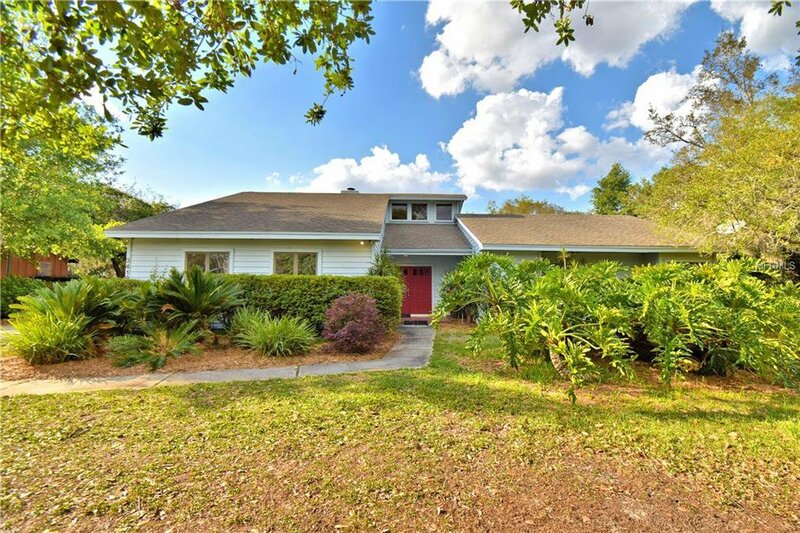 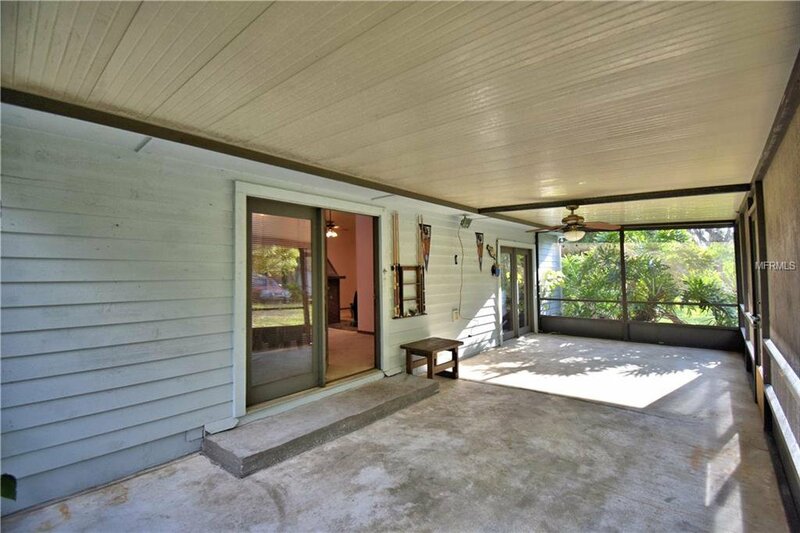 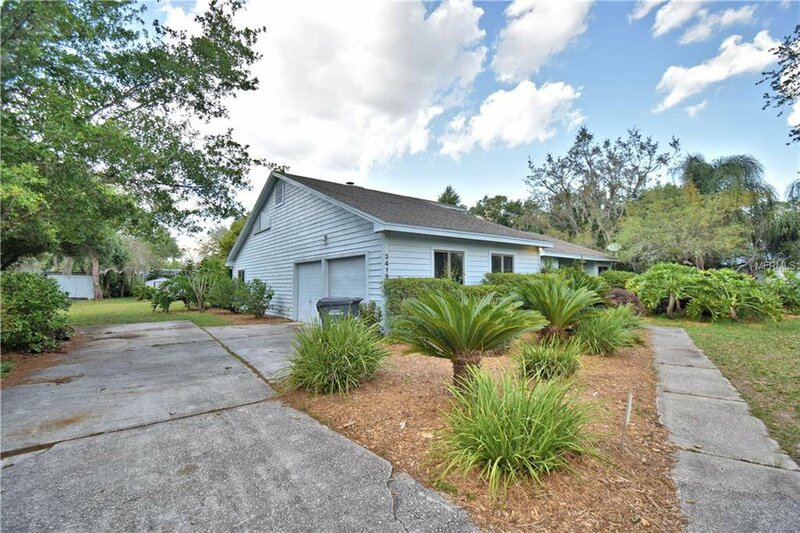 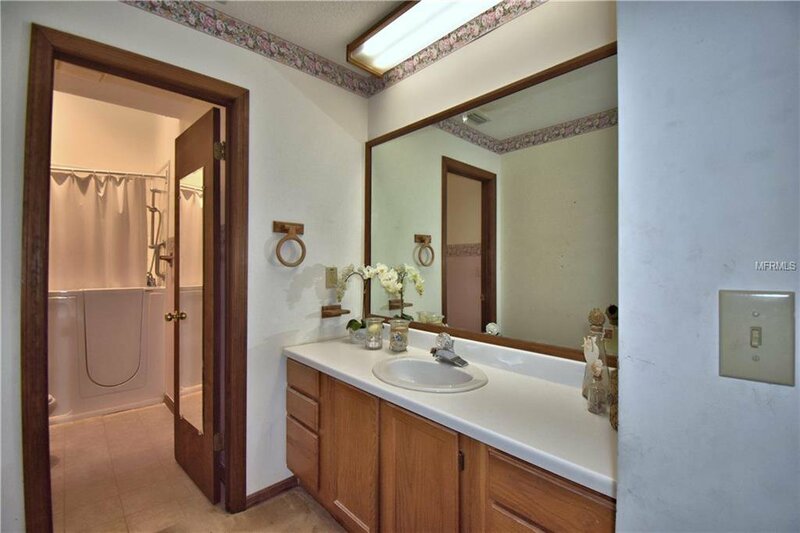 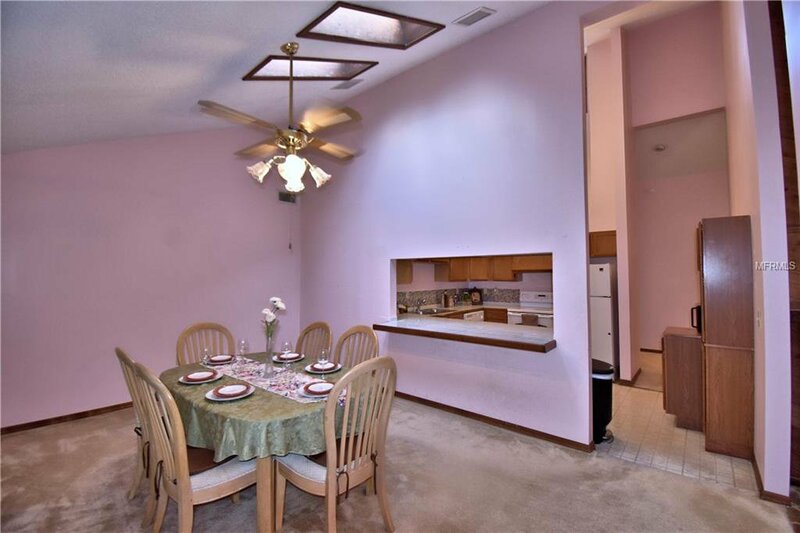 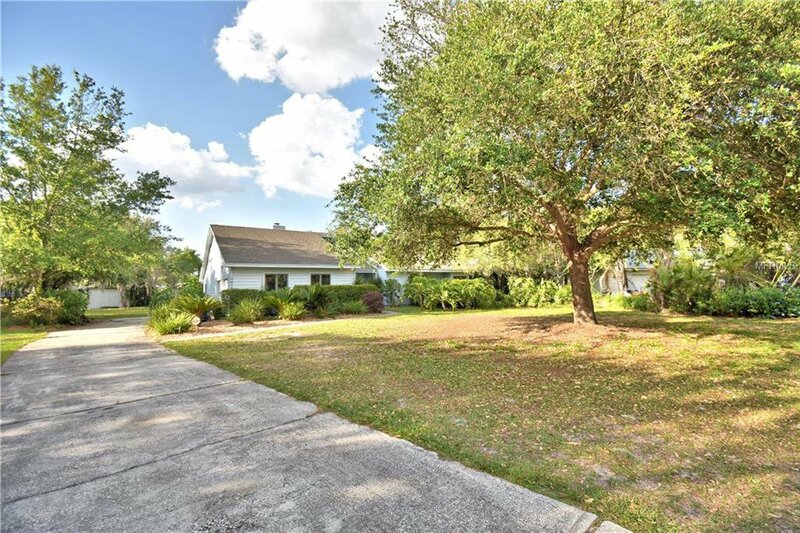 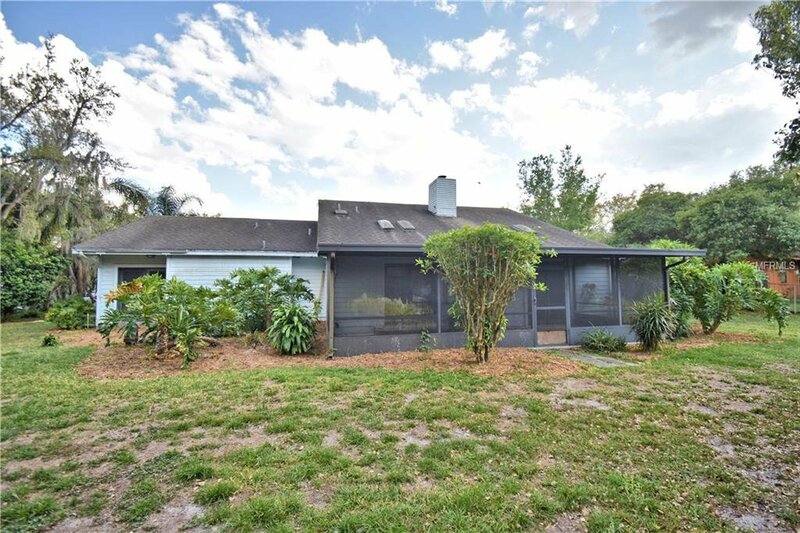 Ft.
BEAUTIFUL AND SPACIOUS 3 BEDROOM 2 BATH COUNTRY HOME WITH ALMOST HALF AN ACRE LOCATED IN THE DESIRABLE AND ESTABLISHED NEIGHBORHOOD OF COUNTRY OAKS ESTATES. 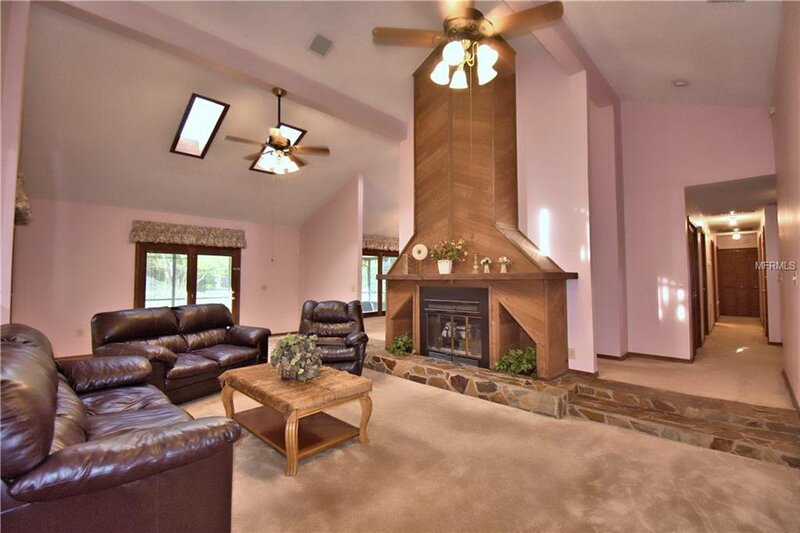 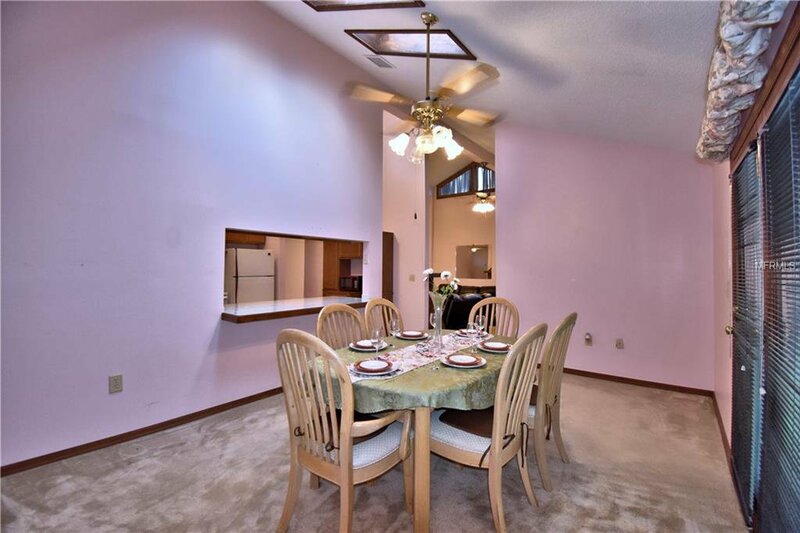 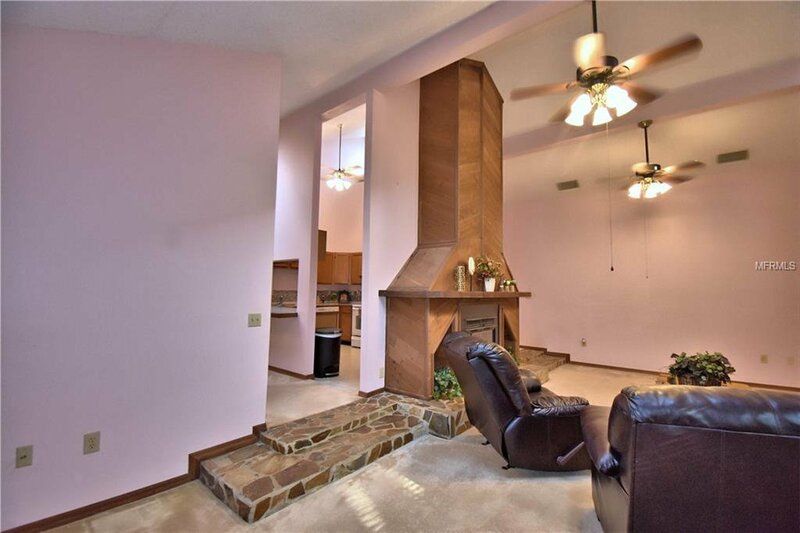 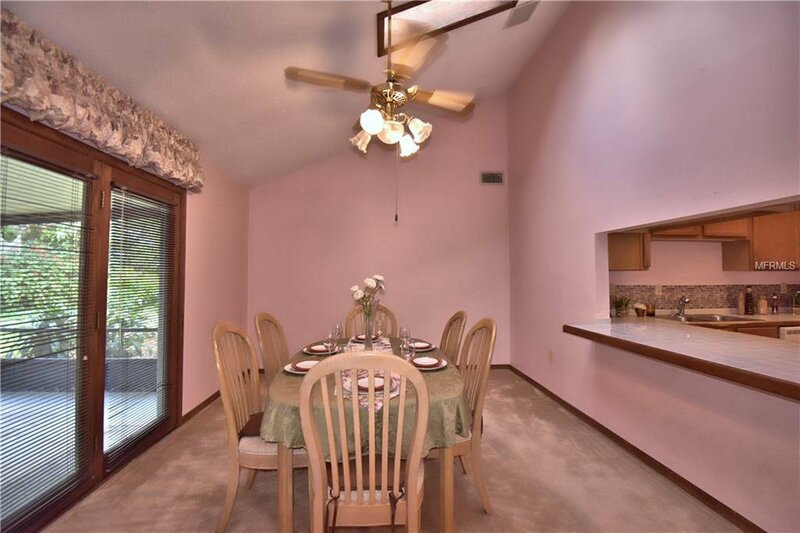 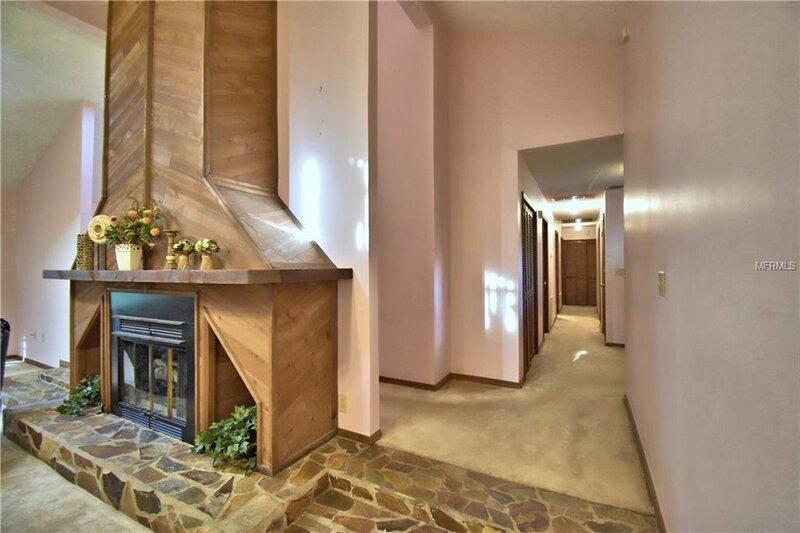 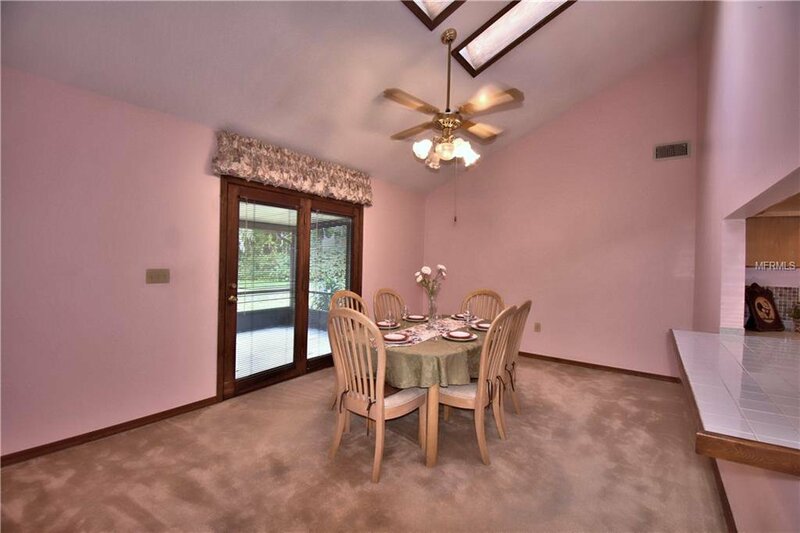 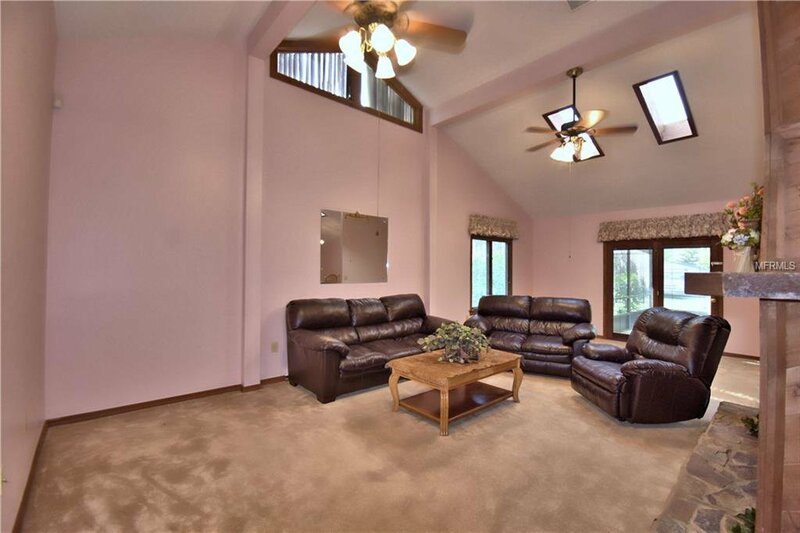 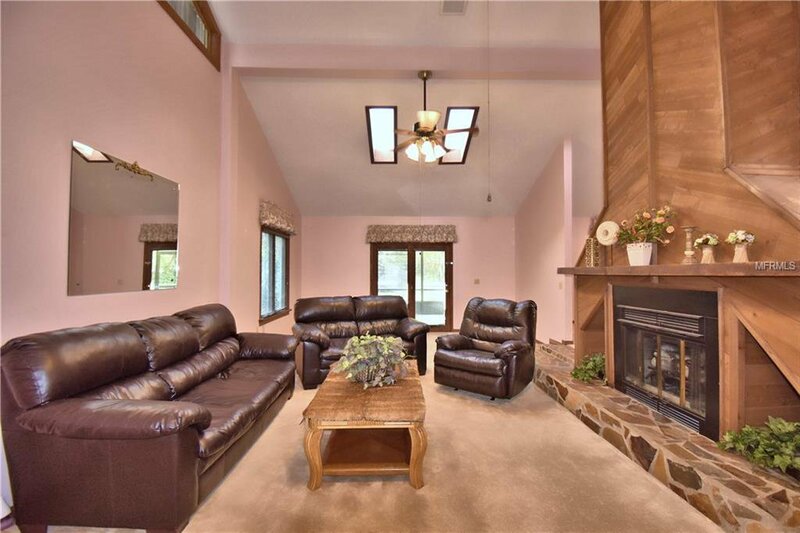 LARGE LIVING ROOM 28x16 SHOWCASES HIGH VAULTED CEILINGS WITH A BEAUTFUL WOOD BURNING FIREPLACE FOR THOSE COLD NIGHTS. 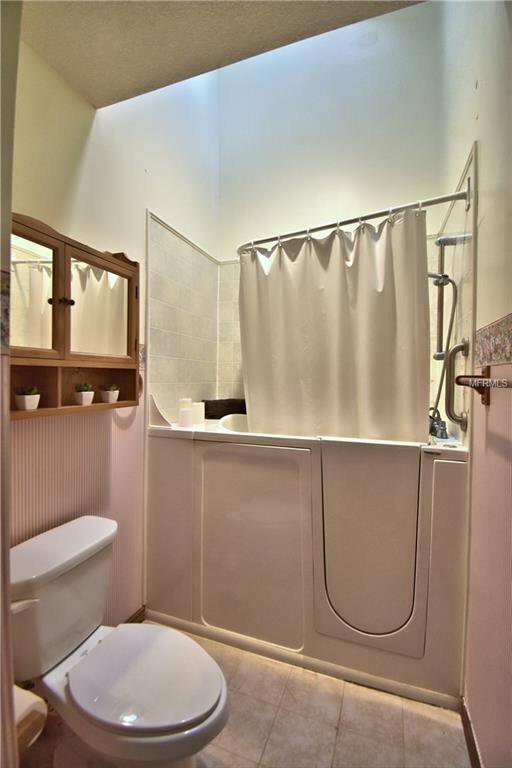 MASTER BATH INCLUDES A HYDRO SPA MASSAGE TUB/SHOWER. 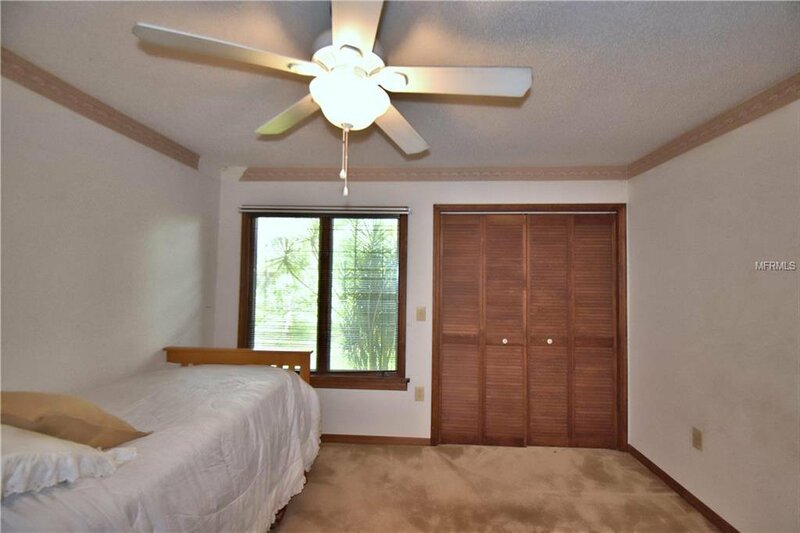 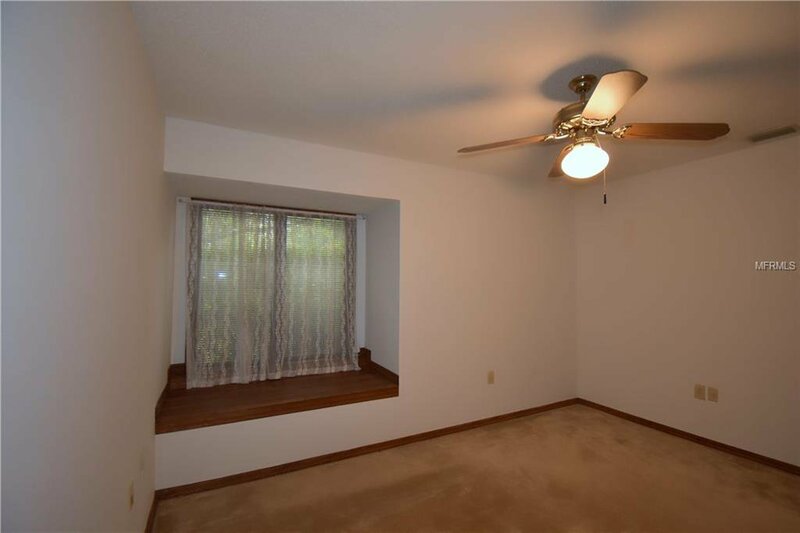 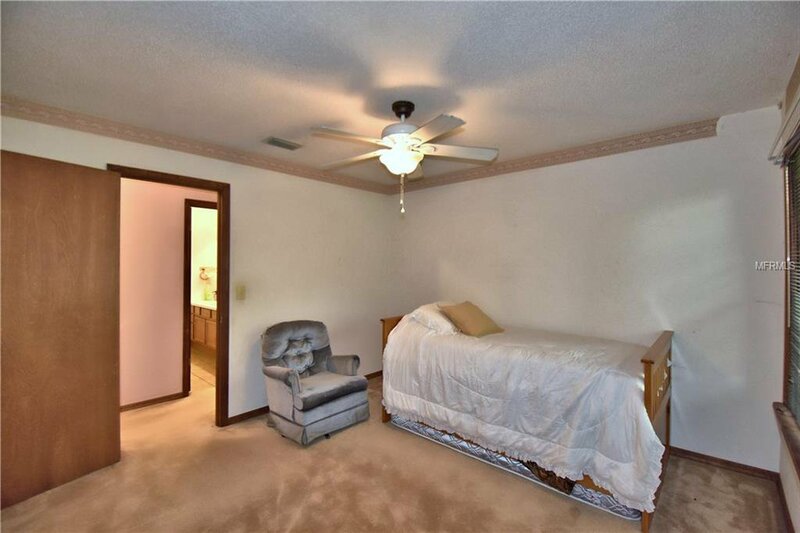 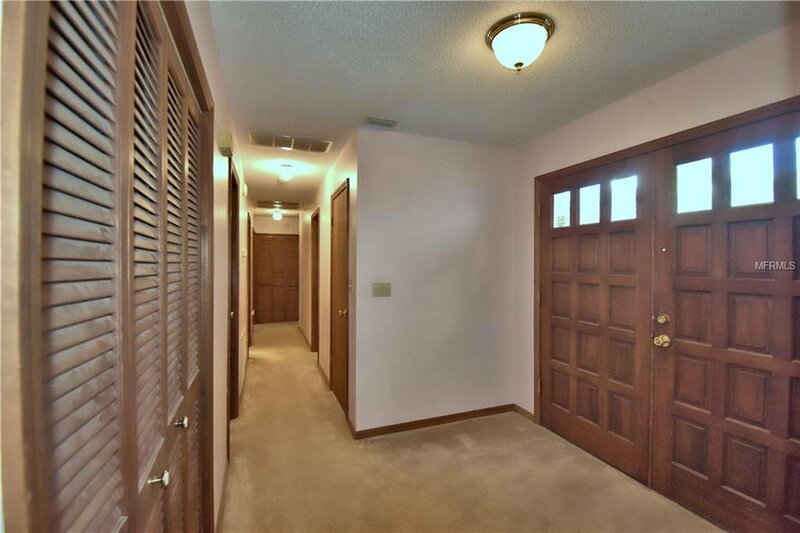 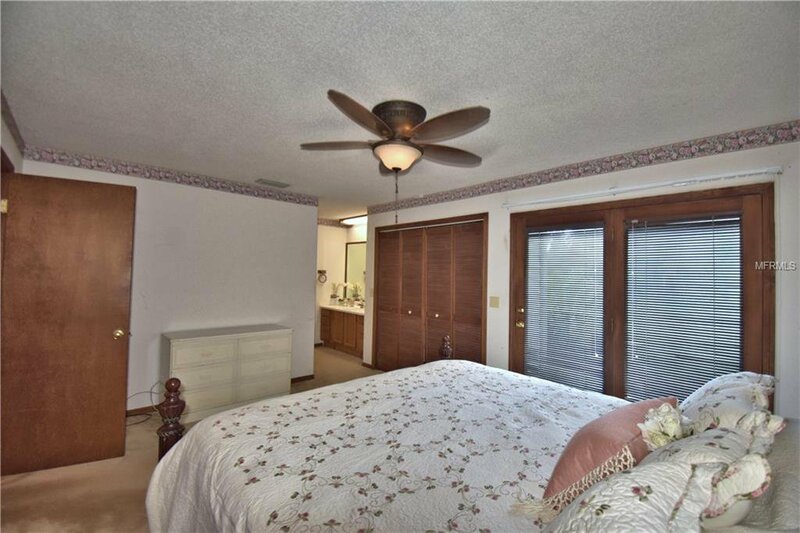 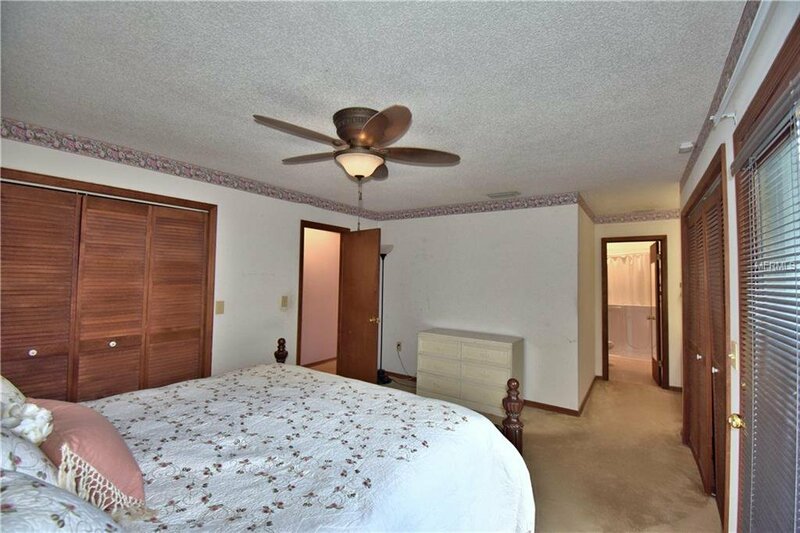 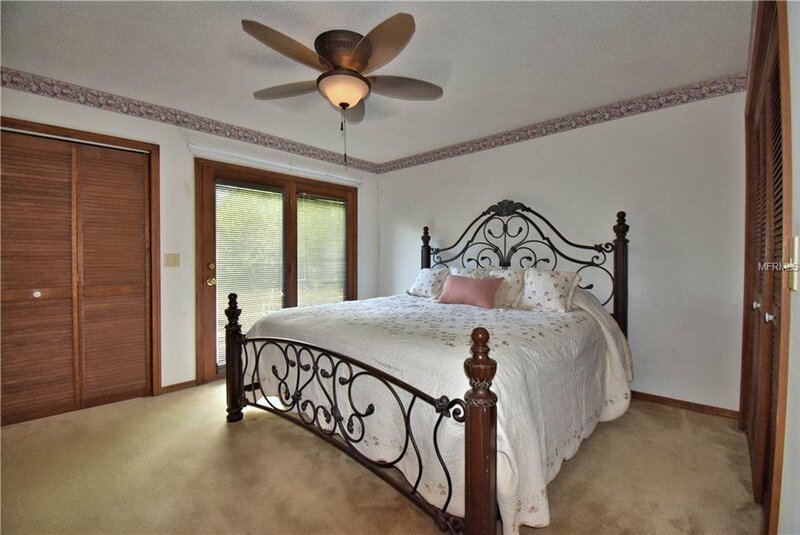 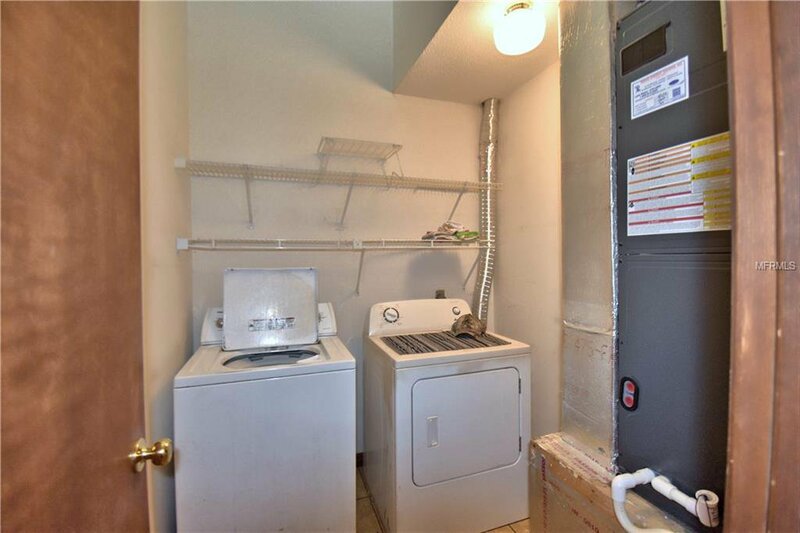 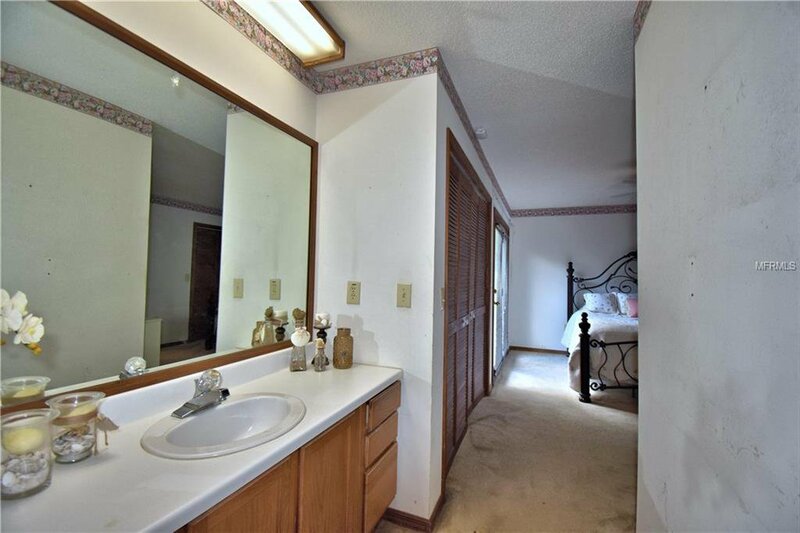 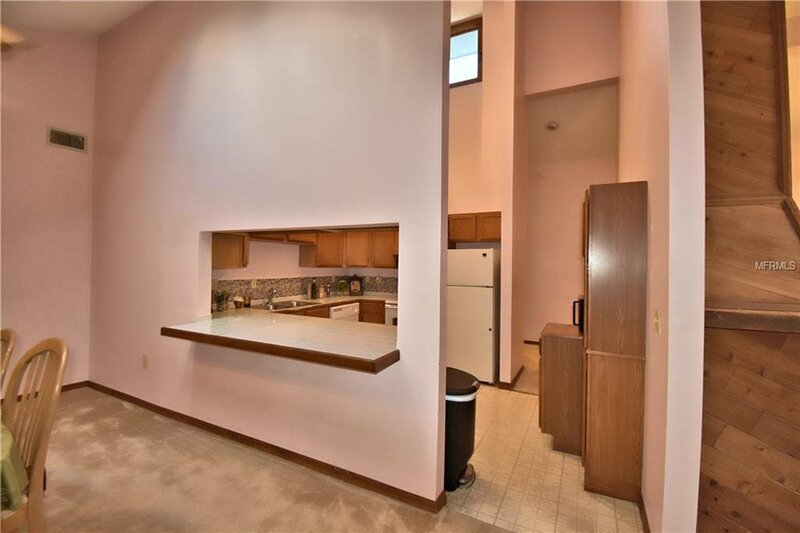 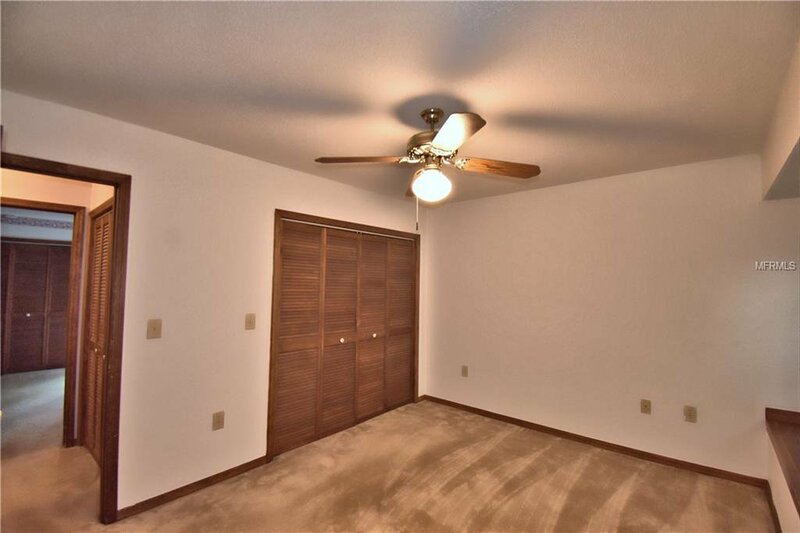 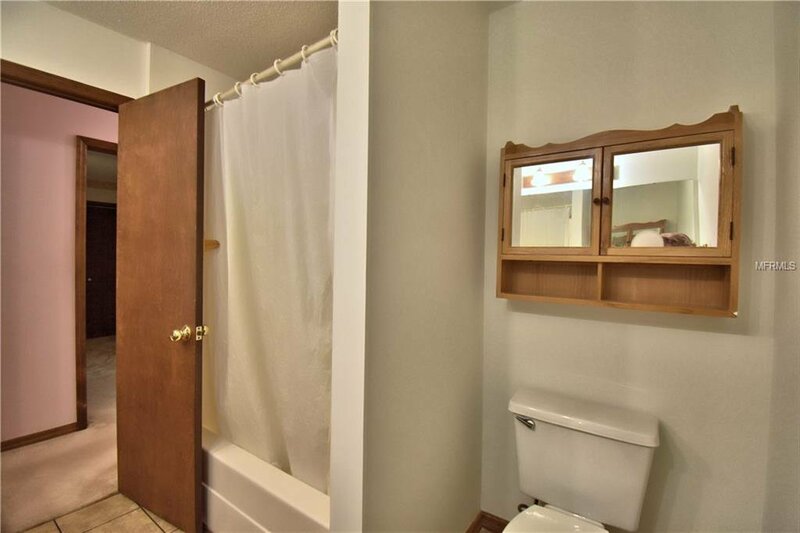 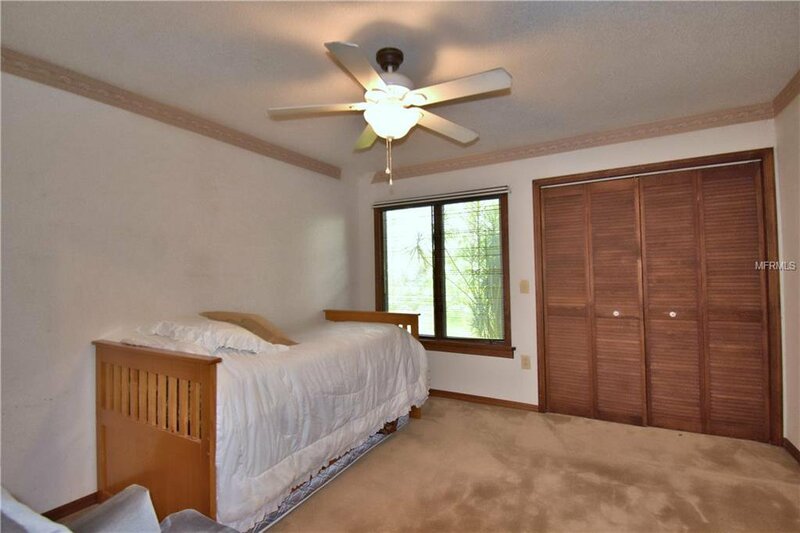 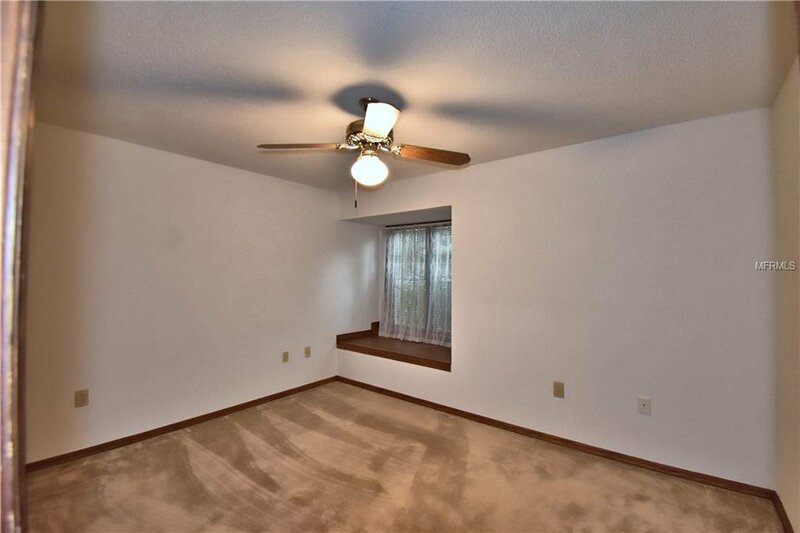 EACH BEDROOM FEATURES PLENTY OF CLOSET SPACE. 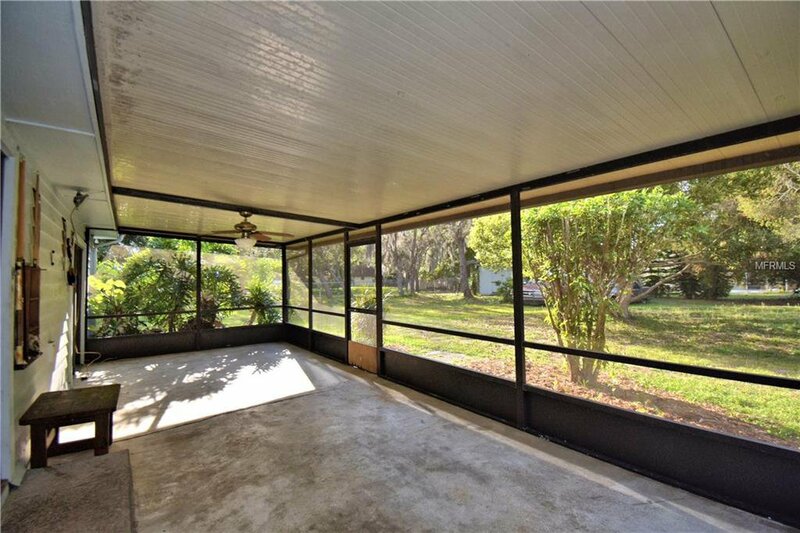 ENJOY NATURE AND TRANQUILITY FROM YOUR LARGE 29X12 SCREENED ENCLOSURE. 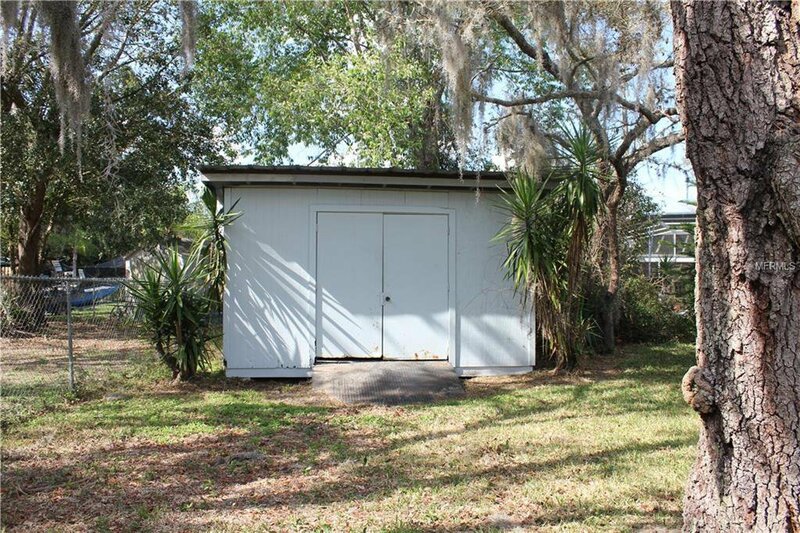 PROPERTY ALSO INCLUDES 2 SHEDS, LARGE WALK IN ATTIC FOR EXTRA STORAGE. 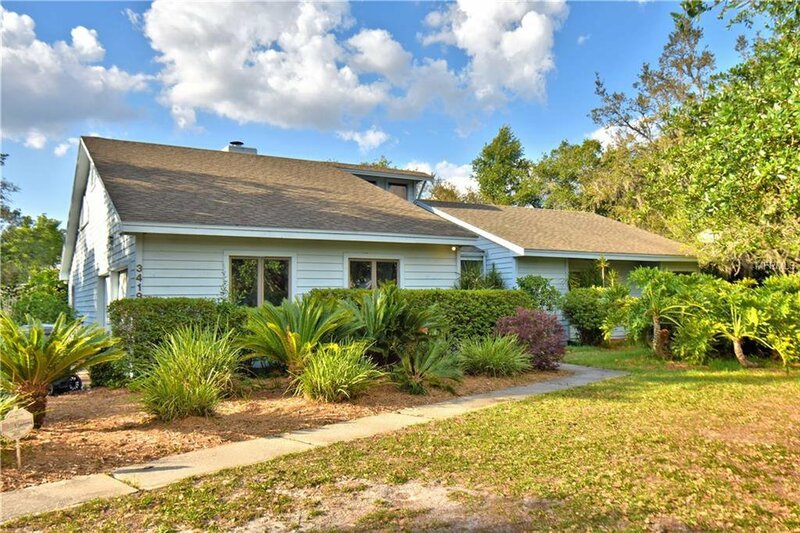 COME AND SEE THIS GEM TO APPRECIATE ALL IT HAS TO OFFER! 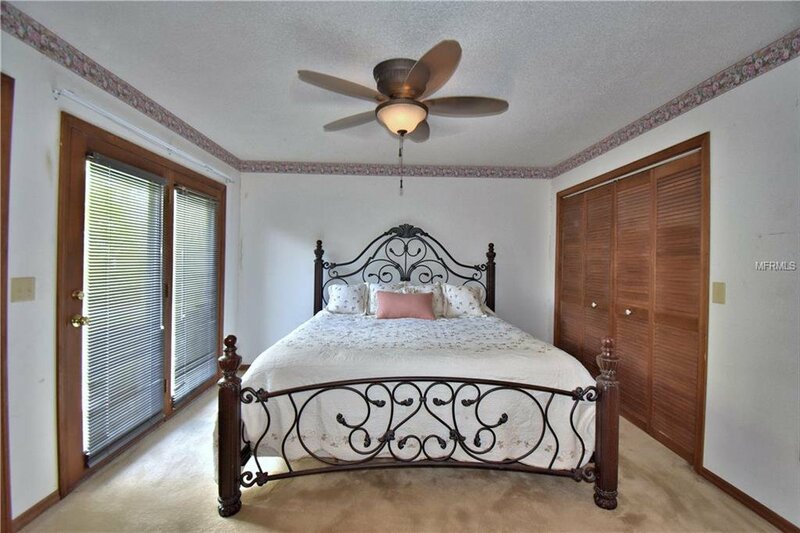 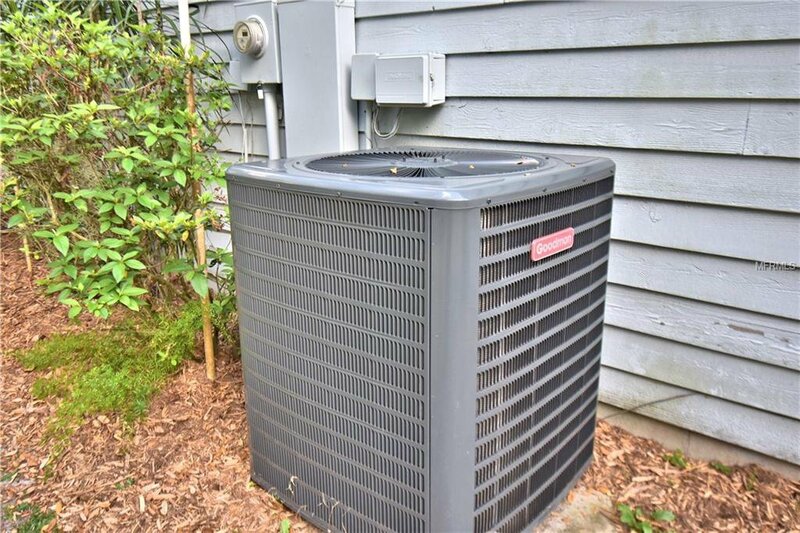 Listing courtesy of KELLER WILLIAMS REALTY OF WH.